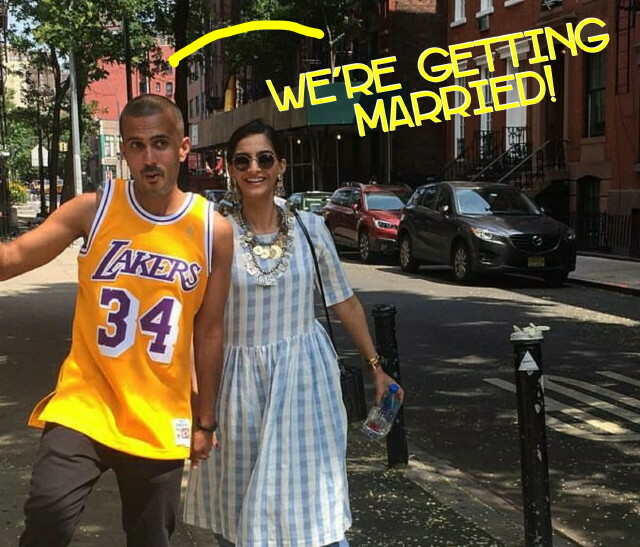 If the rumors are true (and usually when it gets THIS intense, they are), Bollywood darling Sonam Kapoor is all set to marry her long term boyfriend Anand Ahuja on the weekend of May 11-12. The wedding is set to be a destination one in Geneva, Switzerland and will be traditional. There will be a sangeet and mehendi cermonies, followed by a traditional Hindu wedding. There will also be an official engagement ceremony attended by close family and friends right before the wedding but those details are still very hush-hush. The family is really trying to keep this wedding private and have gone as far as having Sonam’s father Anil Kapoor invite guests by phone instead of wedding cards. The wedding outfits are said to be designed by Abu Jani and Sandeep Khosla. Sonam is also a big fan of designer Ralph & Russo so I wouldn’t be surprised if she has one of her outfits designed by them. 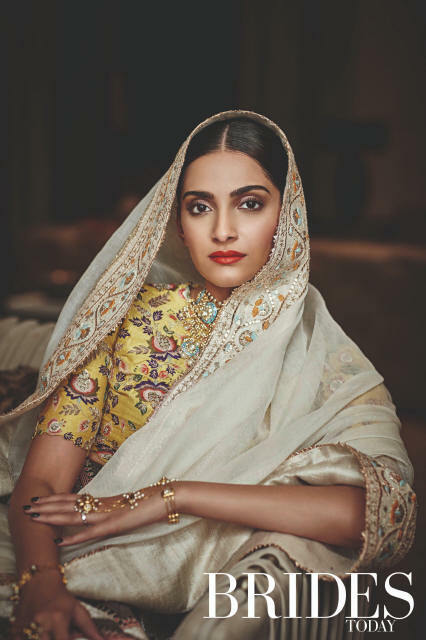 Sonam loves fashion! Who else is excited to see what her wedding outfits will look like?! I get the sense they are going the route of Anushka Sharma and Virat Kohli. The media didn’t really get a sense of when their actual wedding was to take place until just before they flew out of Mumbai to head to their wedding. Choosing a far out location and keeping guests in suspense is a great way to keep things locked down. Sonam has been quoted several times in the past on how she really wants to keep her personal life private. While she hasn’t ever publically spoken out on her relationship status or boyfriend Anand, the two have been oh-so-adorable on their social media pages. Both frequently post about each other and aren’t afraid of writing mushy messages to each other. Anand seems like the perfect match for Sonam. He has been her biggest supporter and was last seen by her side to support her through Sridevi’s funeral. 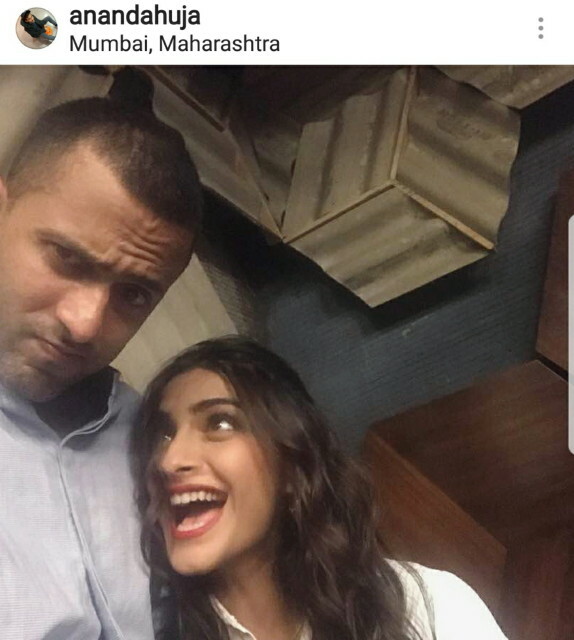 My sources in Mumbai tell me that everyone knows Anand is “The One” for Sonam and her friends and family have often been heard saying this is the happiest they have seen Sonam. 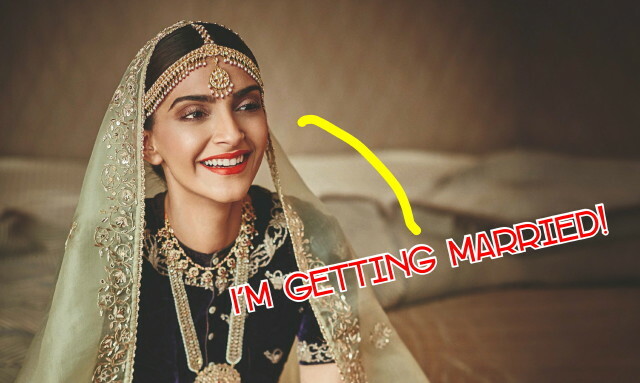 We are so excited for you Sonam! You will be one stunning bride! 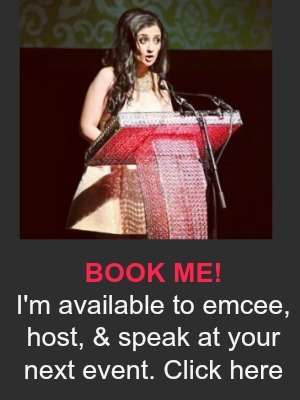 ← Canada, Bollywood’s Biggest Stars Are Coming!